Very well-preserved ca. 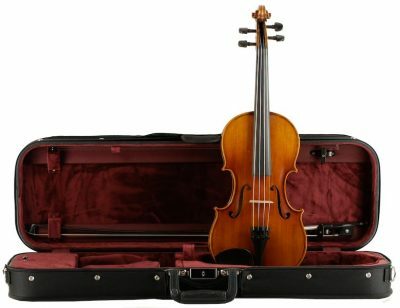 1920 German violin. 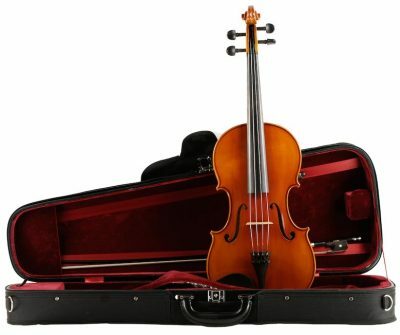 The sound is sweet and full-bodied. 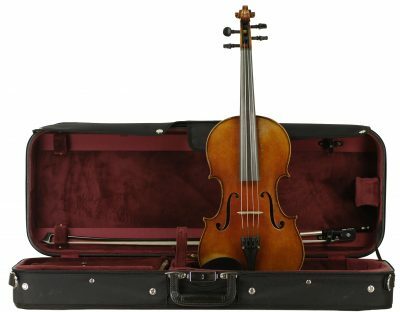 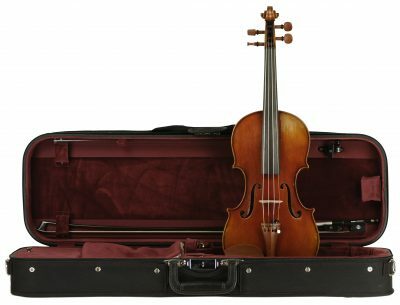 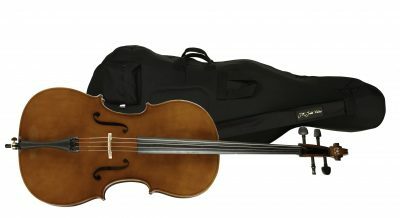 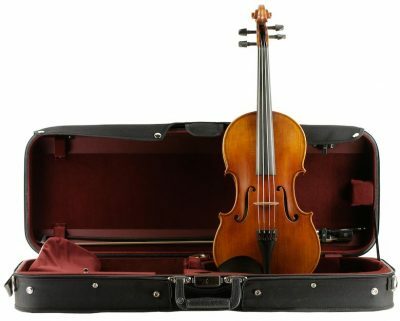 This instrument represents another great opportunity to own a solid, very reasonably priced European violin.